Each regiment consisted of ten companies, all of which were led by a Colonel. Each of the companies had about one hundred troops. In total, a regiment was about ten thousand strong. Although blacks were not allowed to become commissioned officers, they were granted the ranks of non-commissioned officers, such as the various levels of Sergeants and Corporals. These, unfortunately, were the only ranks black soldiers could aspire to. 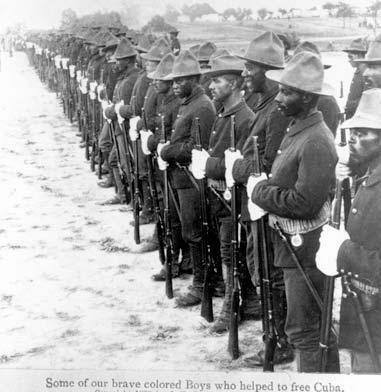 The Buffalo soldiers are an example of one such colored regiment. Although they were formed after the Civil War, they were the first peace time, all colored regiment to be put into serves, and saw much action against Indian raiding parties along the frontier. The name “Buffalo Soldiers” was actually given to them by the Indian enemies they faced in battle (Creating Black Americans). 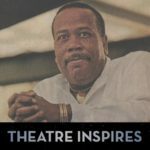 During the war, there were a number of troubles that arose for black Americans even after being admitted into the Arm forces. The first was equal pay. Black soldiers, whether non-commissioned officers or not, received a monthly pay of seven dollars. Enlisted white men received thirteen dollars a month, with an extra three dollars clothing allowance. Non-commissioned white officers received a few dollars more than even this, depending on rank. Black Americans saw this as an outrage and an insult to the men fighting. One regiment even protested, pilling up their rifles and refusing to move until equal pay was administered. Their Sergeant was then executed for treason. Equal pay was not fixed until later in the war. The next problem was that of rank. No black soldier, no matter what his experience, could become a commissioned officer. This meant that at all times colored regiments were commanded by a white officer. There were a number of exceptions to this rule, but very few. The problem of rank was never fixed until after the Civil War. There was also the problem of treatment by their fellow White soldiers. Most Union, white soldiers looked down on their counterparts, resulting in many discriminations (History.Net). This was still better than the treatment by the Confederate forces. In May 1863, the Confederacy passed a proclamation that all black troops captured in battle will either by shot or sold back into slavery and that any white officers found leading them will be executed for leading rebel slaves against the Confederacy. Reports soon came in of Confederates executing Black prisoners of war. One such incident was the Massacre at Fort Pillow. 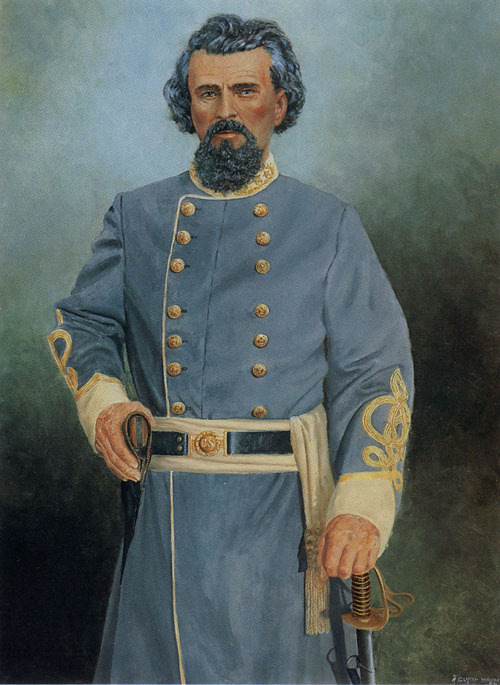 Their many Black troops who had surrendered were slaughtered by Confederate forces under the command of General Nathan Forest. Forest would later go on to found the Ku Klux Klan only a year after the war (Creating Black Americans).